On 28 September 2018, there's a 6.5 Mag. earthquake happened at the Donggala of the central sulawesi Indonesia. 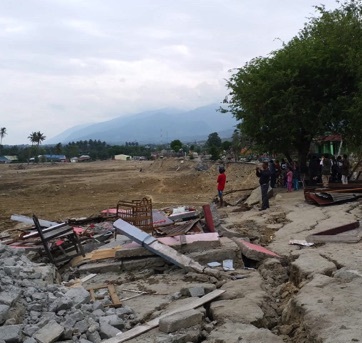 The aftermath tsunami and record breaking soil liquefaction happened in the capital Palu.